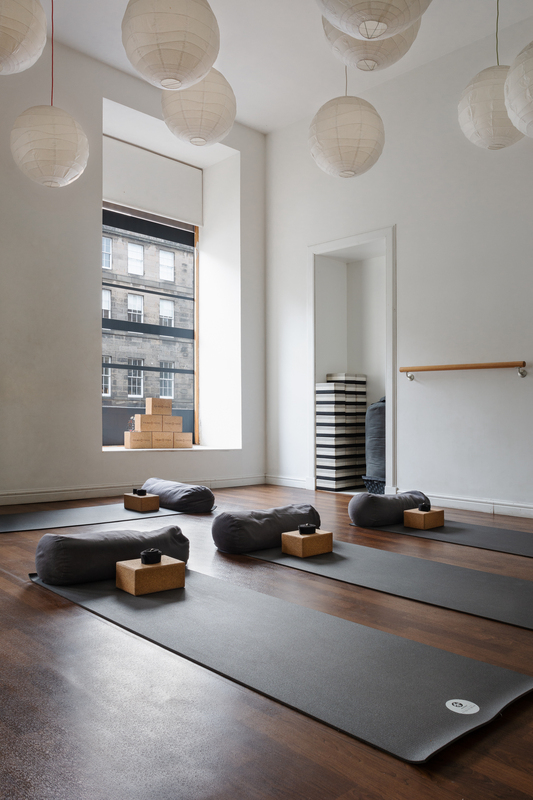 Boutique yoga studio in the heart of Edinburgh's City Centre. The hereditary home of Tribe Yoga, New Town was the first of Tribe Yoga studios to open. Offering a range of classes in two rooms. 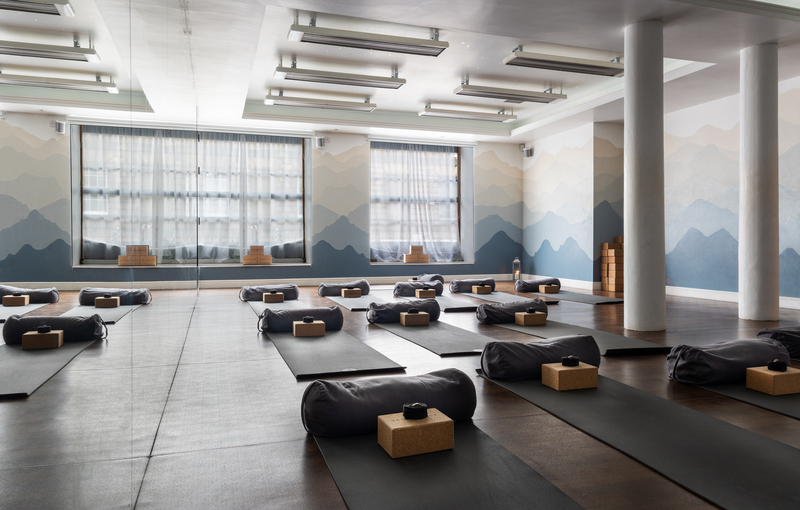 The first yoga studio in Edinburgh to offer a range of classes and full facilities including showers, lockers and changing rooms. The studio is opened Monday thru Sunday offering 70+ classes per week. Parking: We have 3 metered parking opposite our entrance which are normally busy. Alternatively you can find plenty of spaces on Heriot Row, 2 minutes walk from the studio.